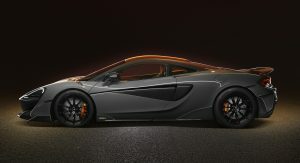 McLaren’s iconic ‘Longtail’ story continues with the new 600LT, powered by a 600 PS 3.8-liter twin turbo V8 engine. Its UK price is £185,500 with taxes, a figure that includes the Pure McLaren Road Owner Track Day experience with driver training. 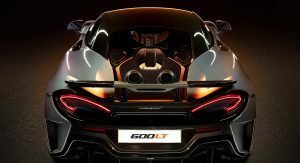 Both the iconic F1 GTR ‘Longtail’ as well as the already renowned 675LT stood as inspiration for the 600LT, a car built to excel on both roads as well as race tracks. 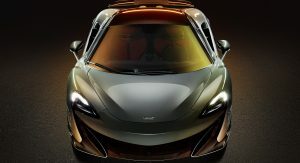 “The McLaren 600LT is only the fourth ‘Longtail’ McLaren in more than two decades. The McLaren F1 GTR ‘Longtail’ that began the lineage was one of the purest race cars in modern motorsport history. 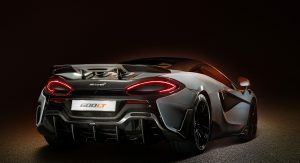 The 675LT resurrected the revered name, creating the purest distillation of the sheer driving pleasure embodied by all McLaren cars,” stated McLaren CEO, Mike Flewitt. 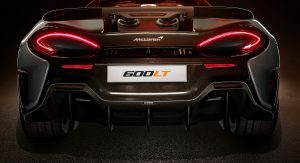 The McLaren 600LT’s silhouette has been elongated by 74 mm (2.91 inches), as the car features an extended front splitter, a longer rear diffuser and a fixed rear wing. If that’s not impressive enough, know that more than 23% of its parts are different than what you’ll find on a regular McLaren 570S Coupe. With weight, a reduction of 96 kg (211 lbs) was achieved compared to the 570S Coupe, bringing the total dry weight to just 1,247 kg (2,749 lbs). 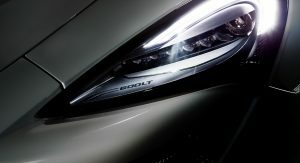 Add to that the 3.8-liter twin turbo V8 engine, with 600 PS (591 HP) and 620 Nm (457 lb-ft) of torque, and you get a power-to-weight ratio of 481 PS/tonne. 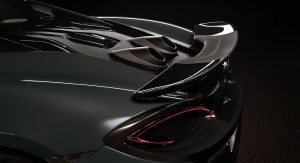 Lightweight carbon fiber bodywork contributes to the 600LT being light on its feet, while the unique top-exit exhausts give the car a distinctive look, while also providing it with a great soundtrack. 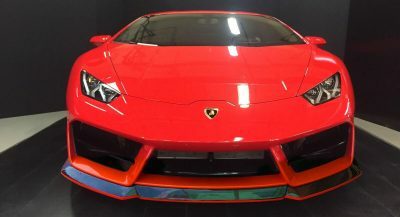 Other features include the forged aluminum double-wishbone suspension, lightweight braking system, track-focused Pirelli P Zero Trofeo R tires, quicker steering, sharpened responses from the throttle and brake pedals, firmer engine mounts and more downforce courtesy of the large rear diffuser. 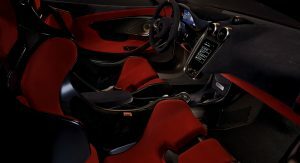 Inside the new McLaren 600LT you’ll find carbon fiber racing seats (like on the P1), as well as a heavy usage of lightweight Alcantara trim material. 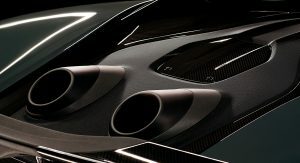 Customers can further customize the car by adding the super-lightweight carbon fiber seats developed for the McLaren Senna. 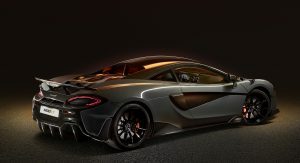 Meanwhile, McLaren Special Operations (MSO) will offer buyers a range of bespoke features like the carbon fiber roof or the vented carbon fiber front fenders. McLaren will produce the 600LT for roughly 12 months, beginning in October 2018. 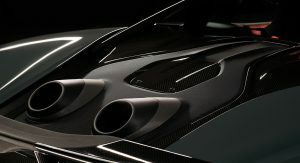 Build slots will be scheduled around existing Sports and Super Series models, as well as the Senna, Senna GTR and BP23. 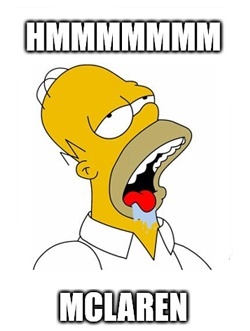 I see nothing about McLaren that resembles Porsche. Mac is too established to chase after Porsche. 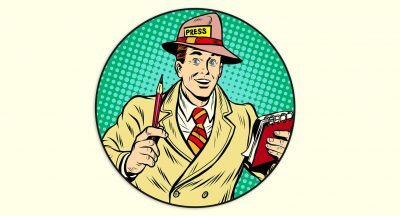 Mac is too busy making Ferrari “prove its self” to worry about anything at Porsche that isn’t a 911-GT2, which is the only Porsche that can keep up with a Mac. Please explain your comment. Is that an exhaust-blown rear wing? Although it would be weird to blow the upper side. 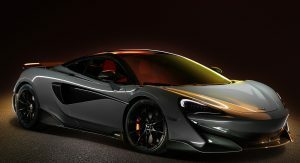 McLaren is making everyone step their game up, especially ferrari When a special edition ferrari is tge equivalent to a base edition McLaren you know they’re doing something right. Best McLaren so far (apart from F1 :)). Everything just looks right in this car. I wonder about the price as this in my opinion is a GT3 RS rival … in a way. 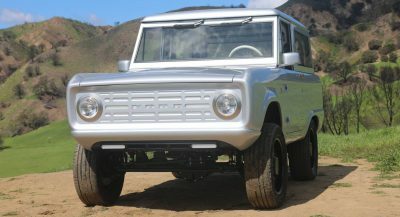 That looks way better than 570S which is still really good deal. 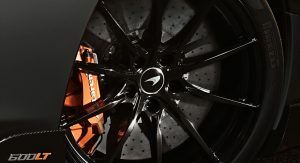 McLaren known how to make supersports. In my opinion the looks is a bit conservative (Which not necessarily a bad thing), I just hope it drives better, especially with small size, it should be more agile than it’s big brother in Super Series. I’m gonna be honest here. I haven’t really warmed up to the Sports Series as much as I have everything else McLaren has made (even the Senna). This however, I can truly say I love, and it looks just amazing, down to the exhaust blown wing. 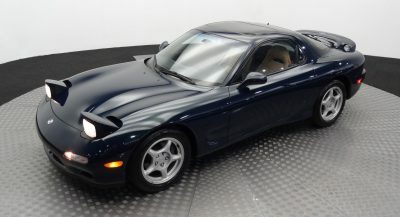 I’ve just always thought that the 540/70 just looked a little…happy to be there. It looked too cute and while it of course is a great performer, I just felt like more could be done. This is exactly what I wanted from the Sports Series, and this sets a great benchmark for where the next Sports Series will go, which is great for McLaren, as this is something that they didn’t have going into this project. 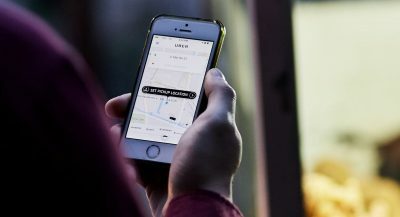 I cannot wait to see how this will perform. I am excited for this.